The Device Is Provided With Special Break Off Head Bolts Which Ensure Tamper Proof Fixing. Optimally Finished New Item, Compact Design Lock Up to 2 Full face Helmets at a Time Suitable for Looking Briefcase & Bags Up to A Maximum Weight Of 10kgs. Central Meting Member for Easy Lock Alignment. 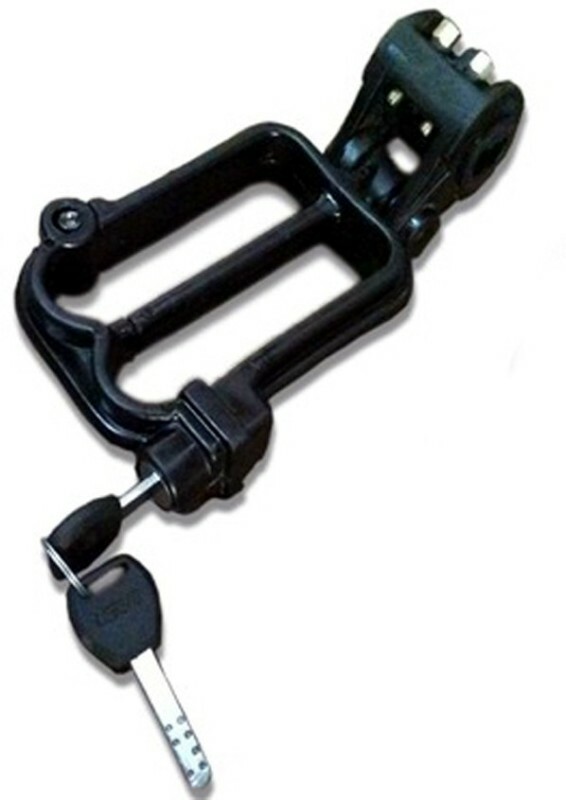 This is a universal product and this lock mend for round shape lock handle.